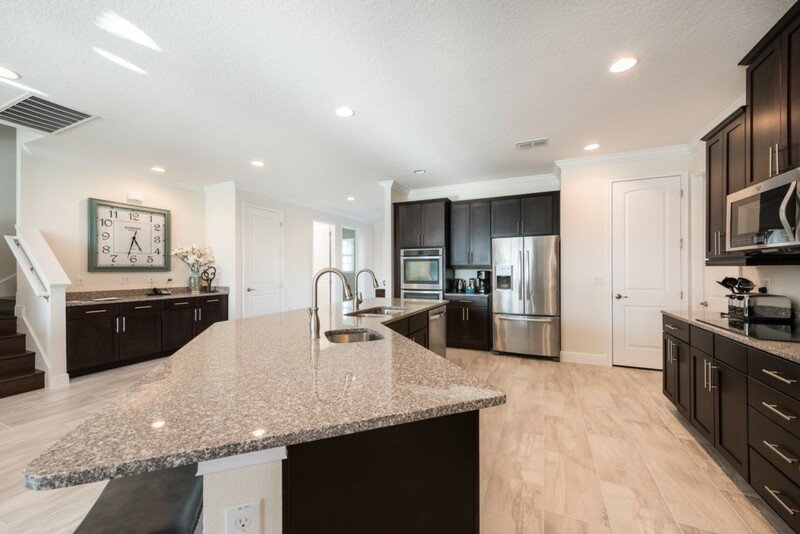 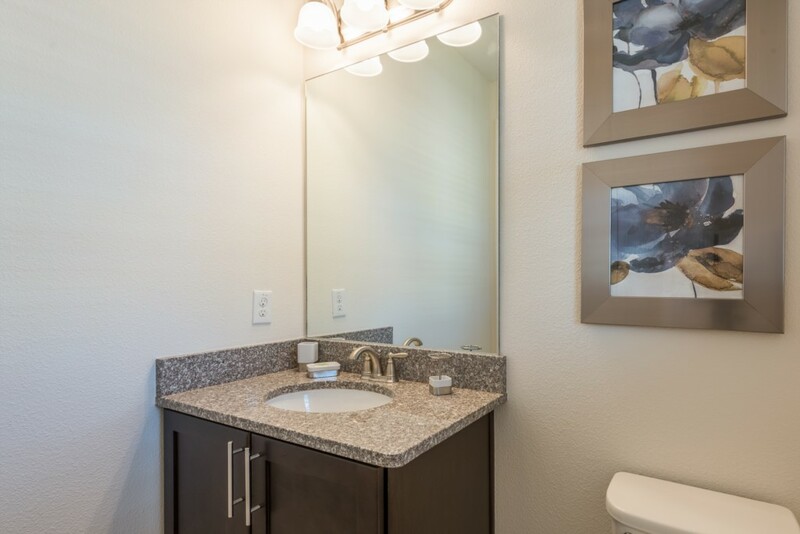 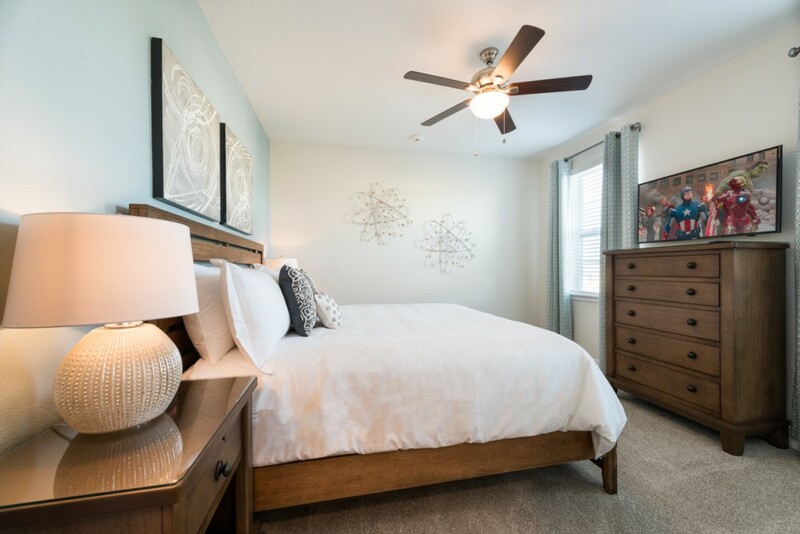 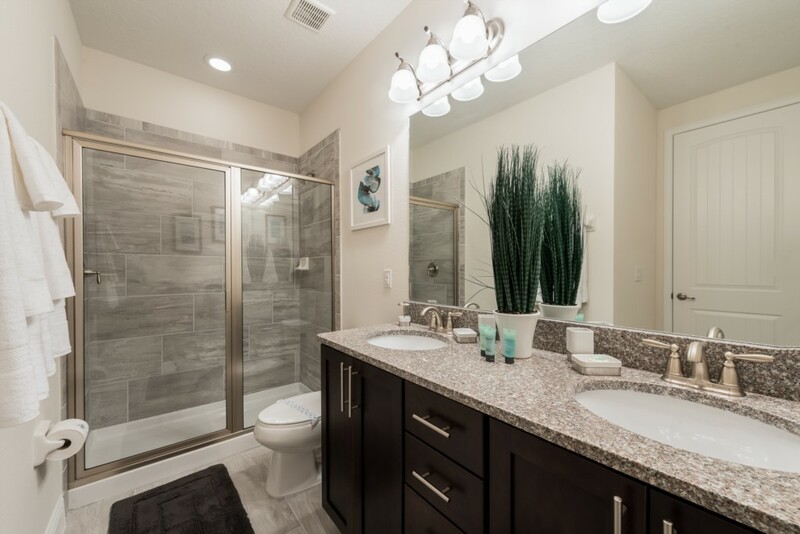 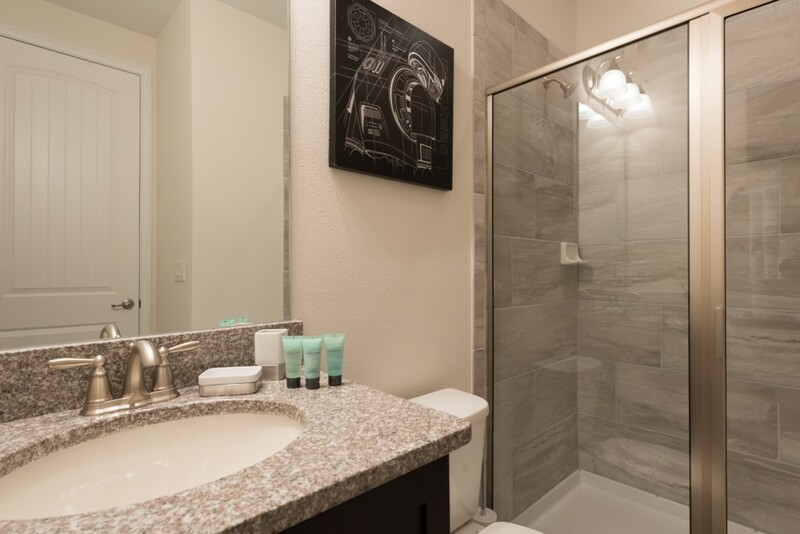 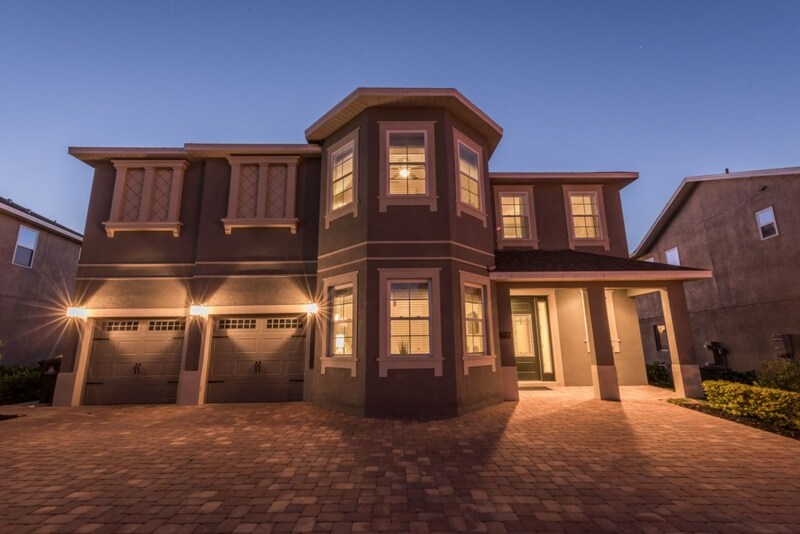 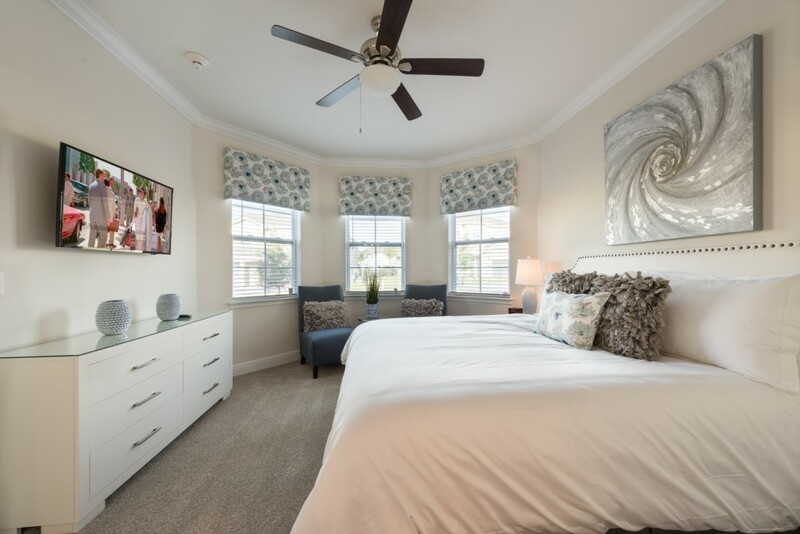 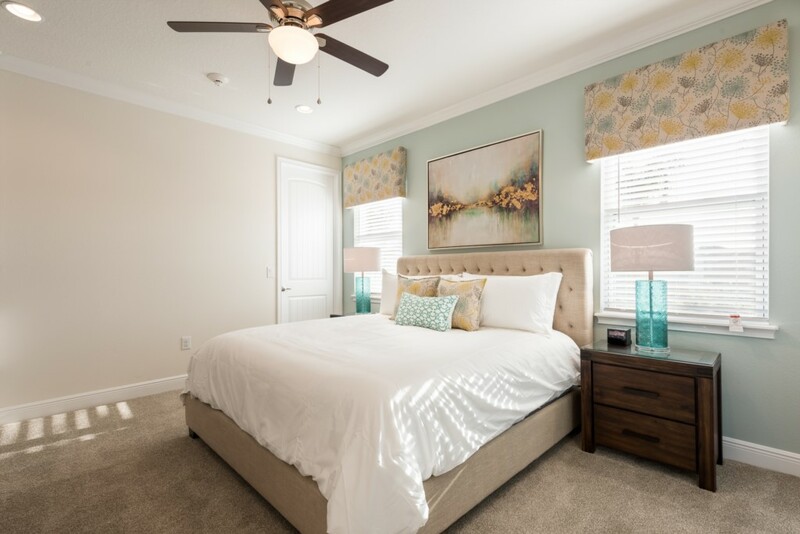 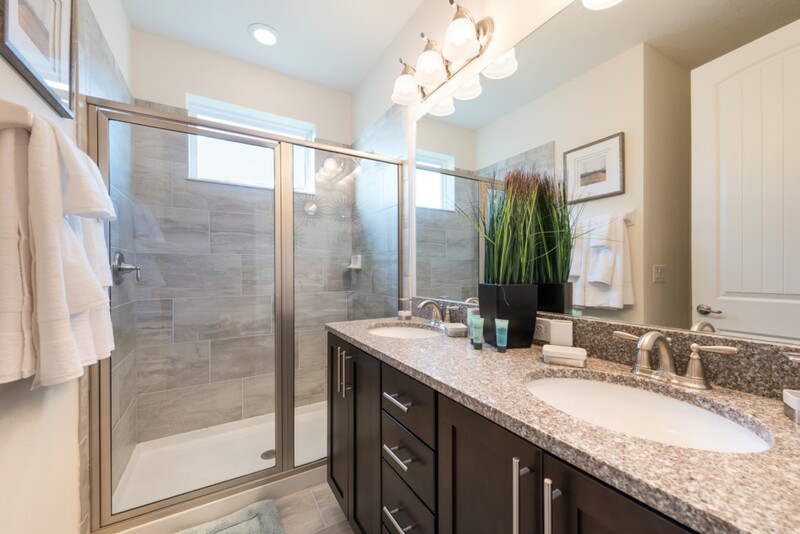 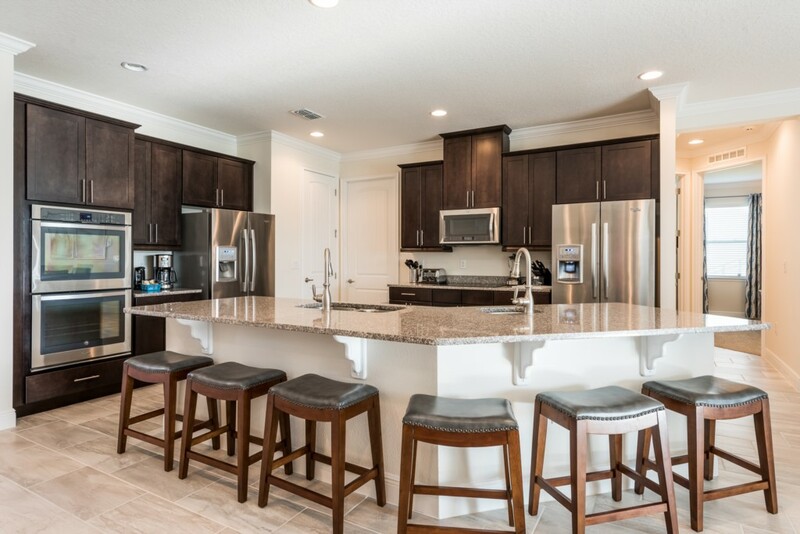 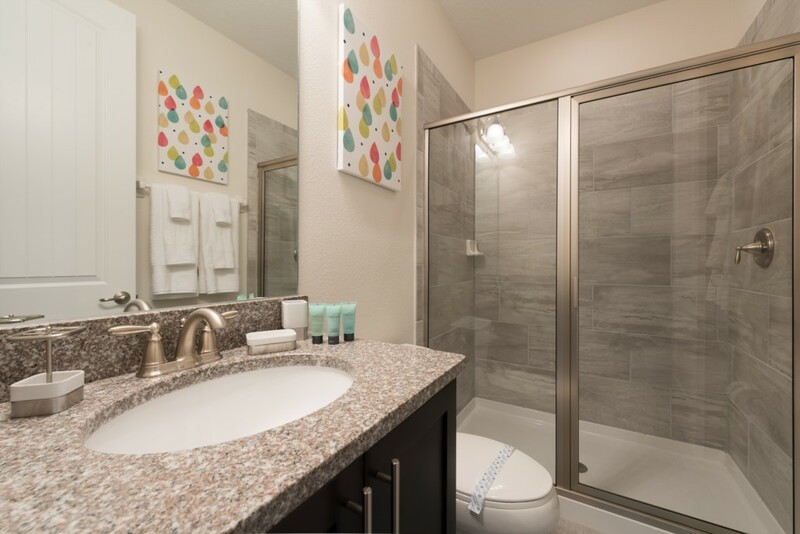 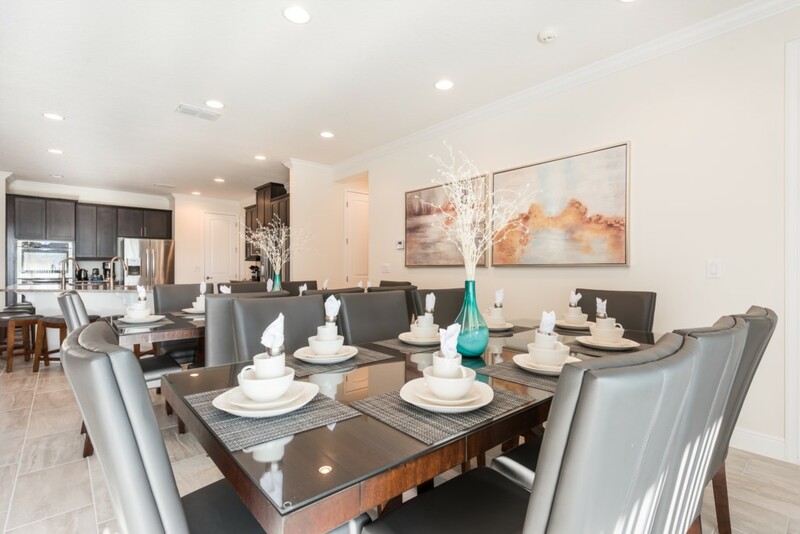 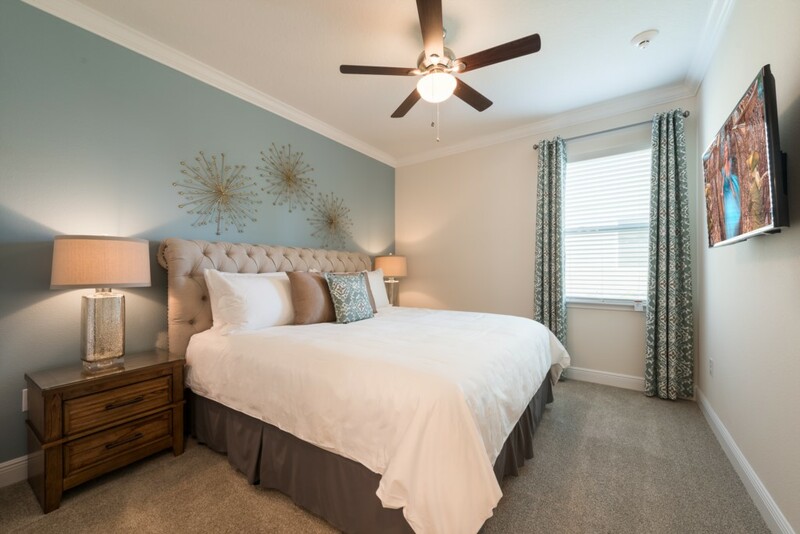 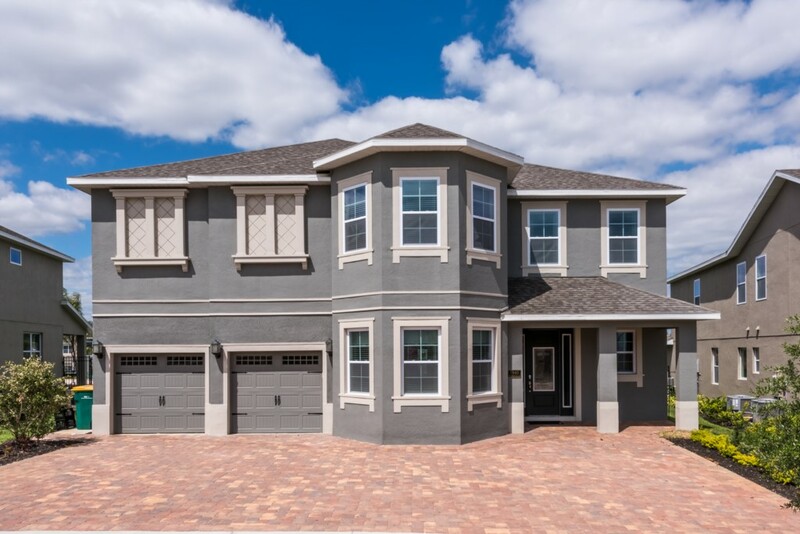 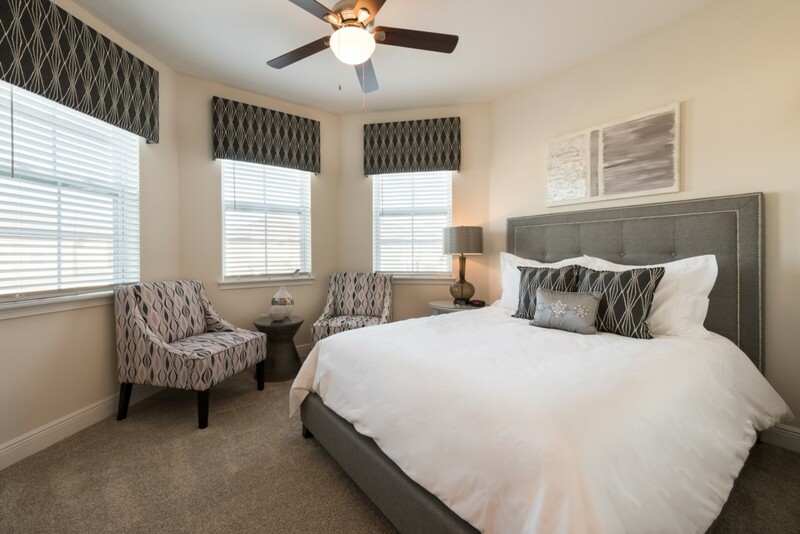 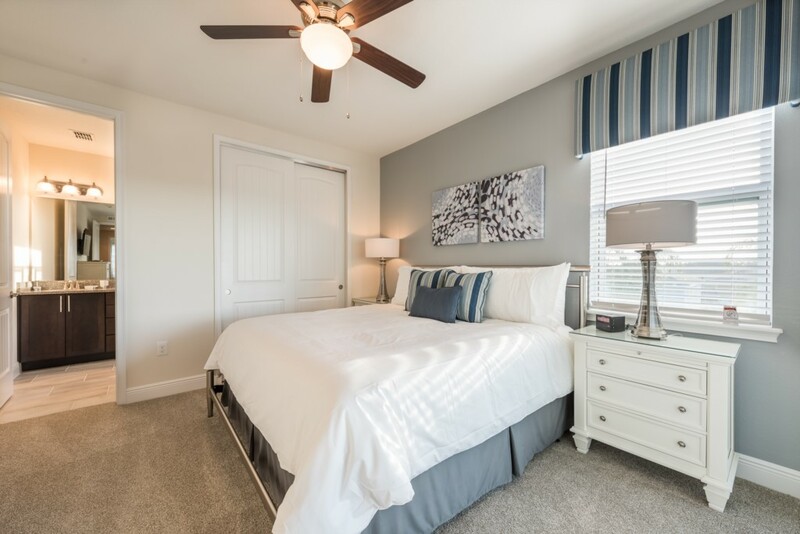 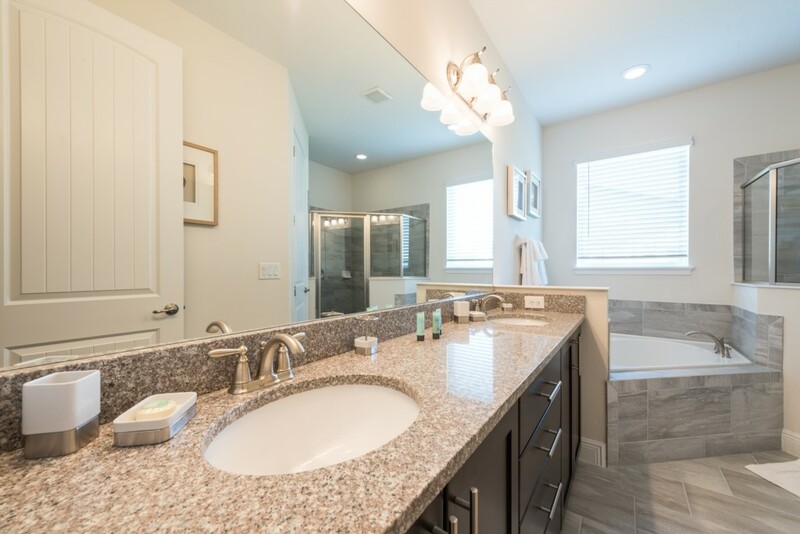 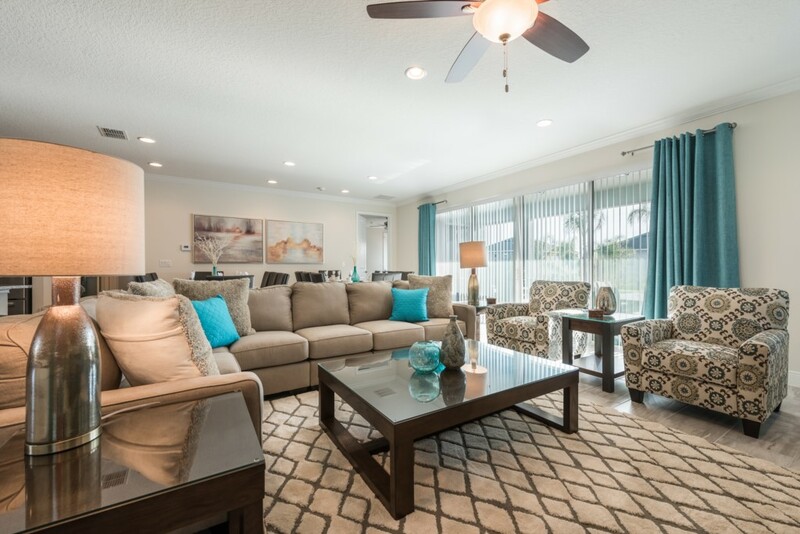 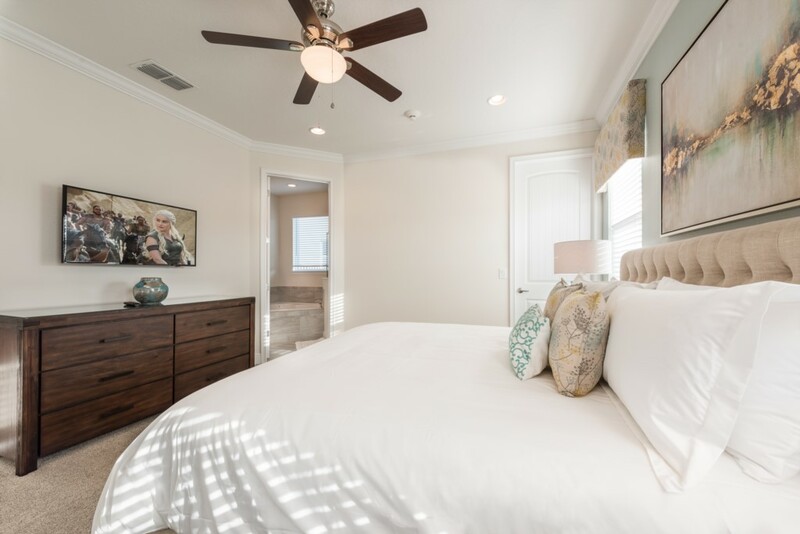 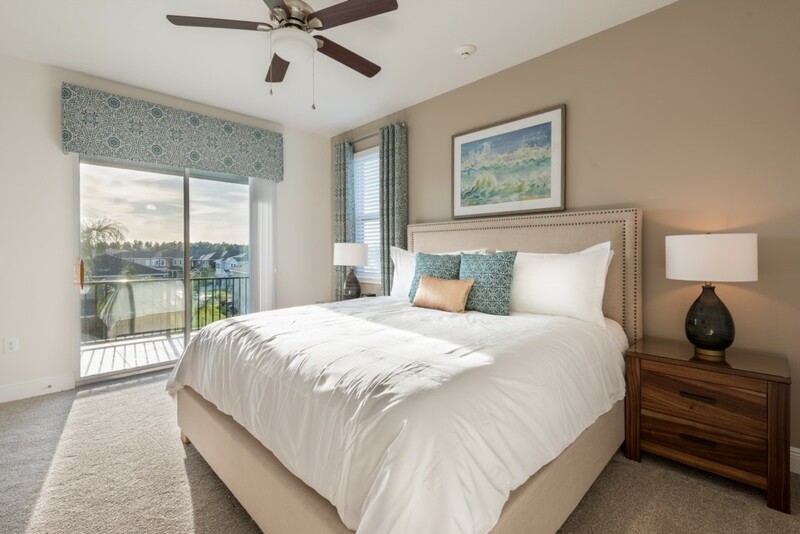 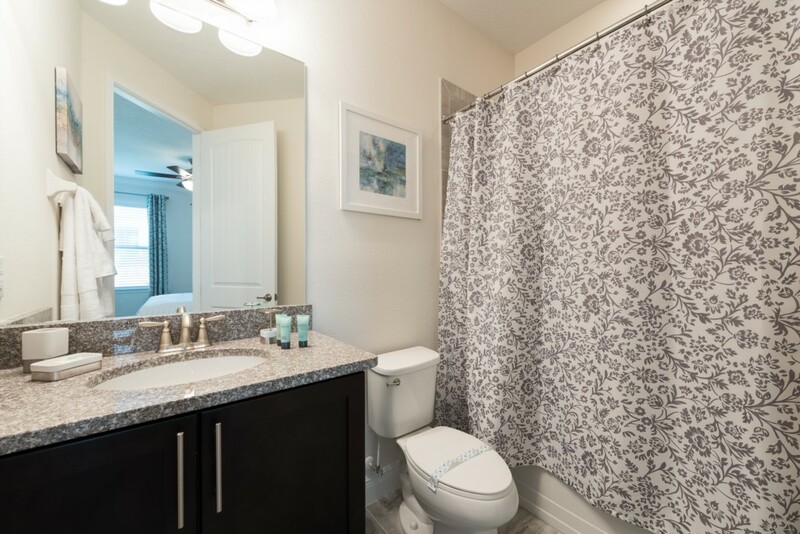 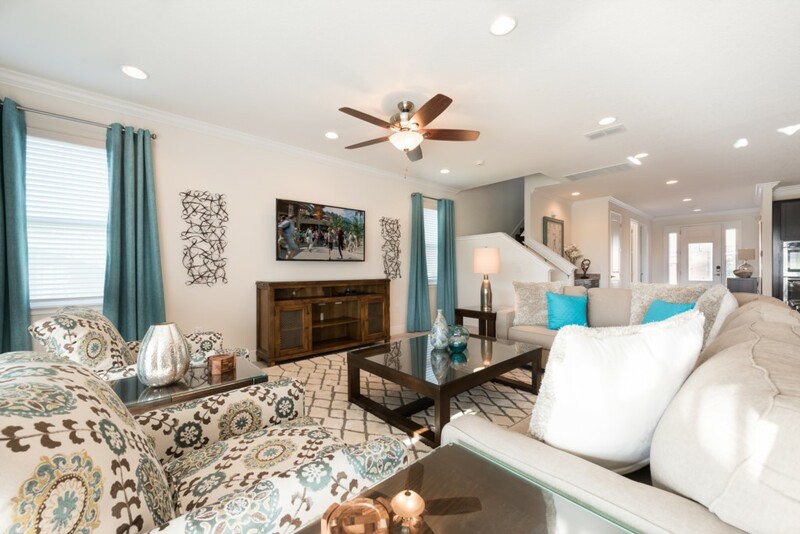 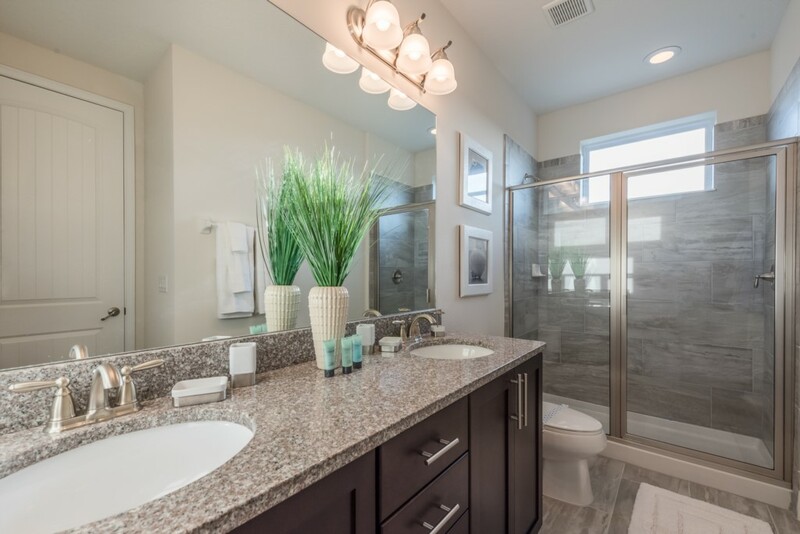 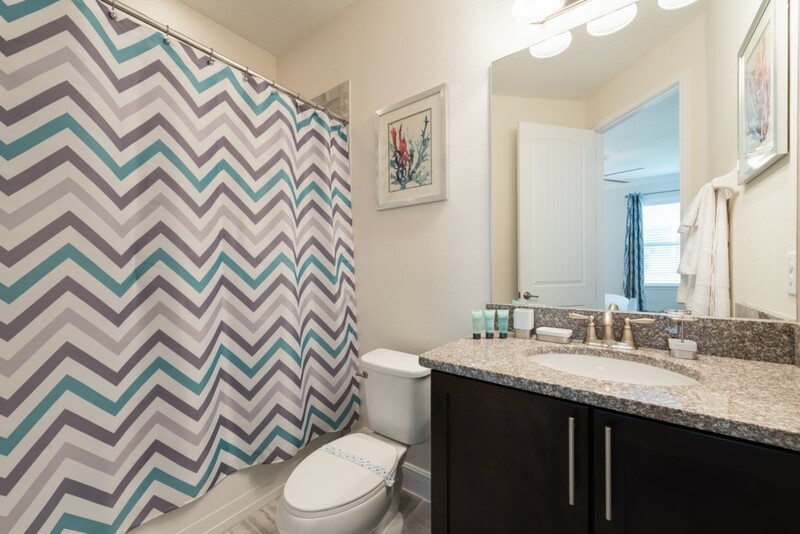 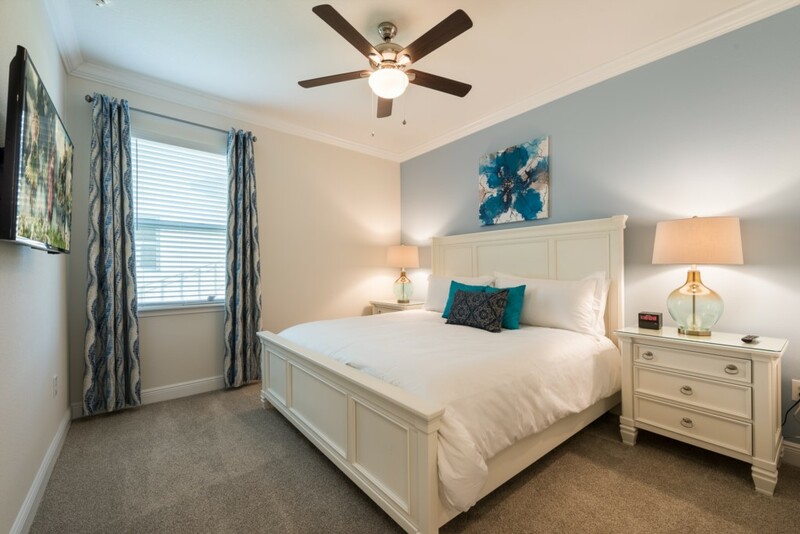 This elegant 11 bedroom villa is located at Encore Resort, less than a 10 minute drive to the happiest place on Earth and their 4 amazing theme parks, fun for the whole family! 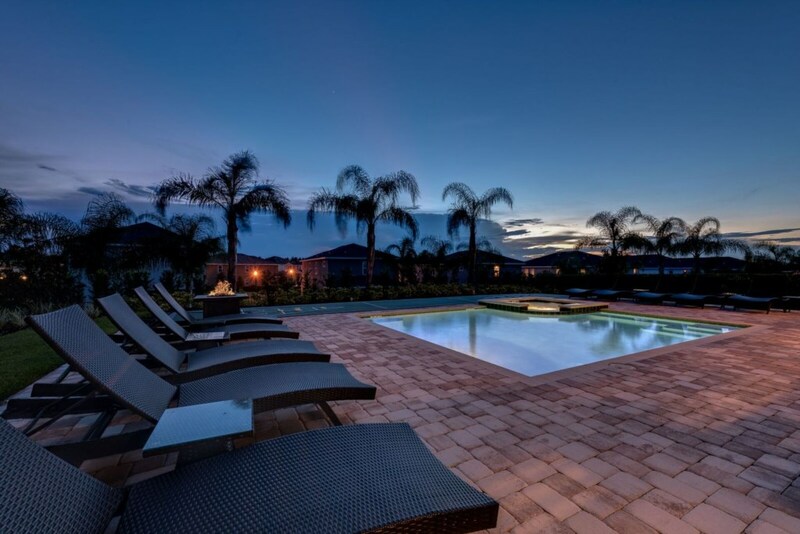 Encore Resort also offers exclusive amenities right on property such as their fabulous clubhouse with a restaurant/bar as well as a water park with twisting and drop slides. 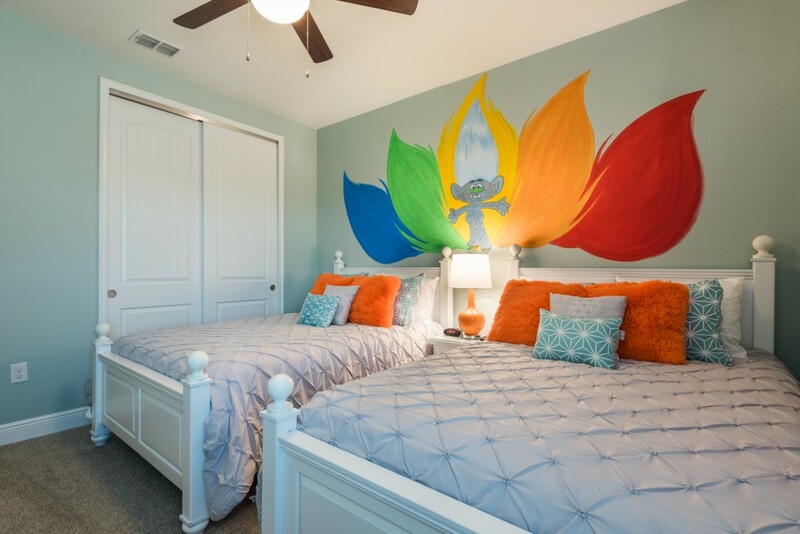 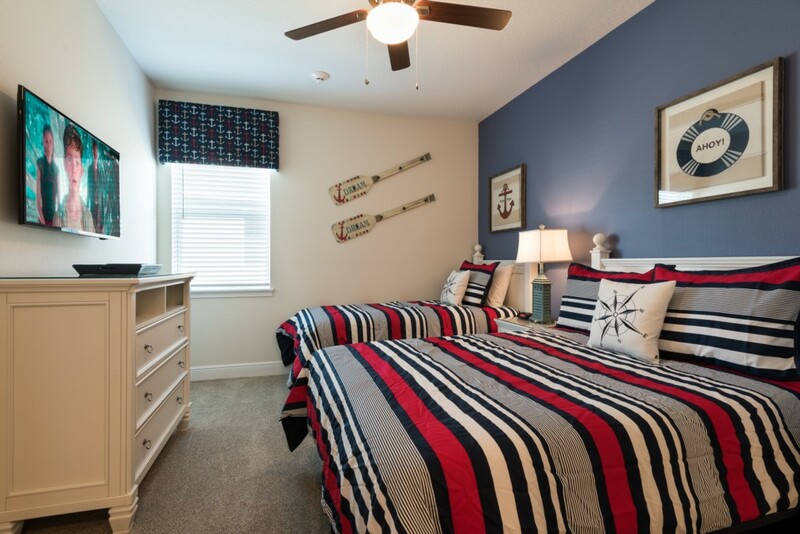 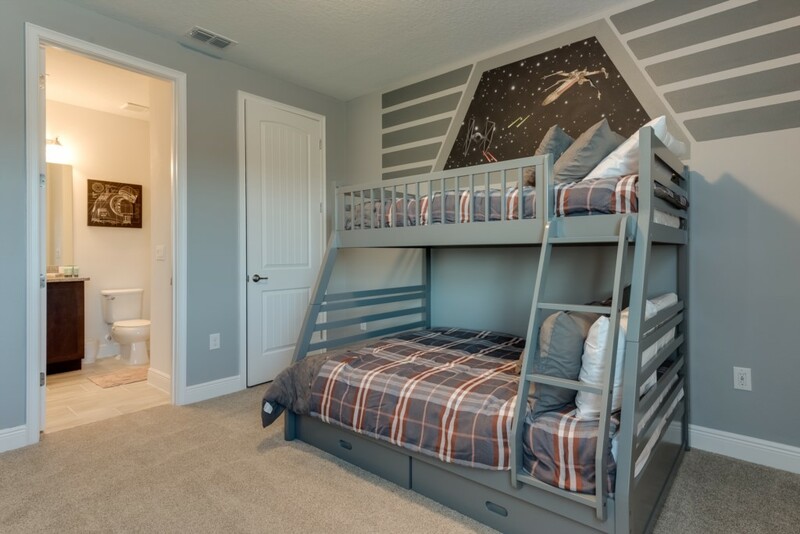 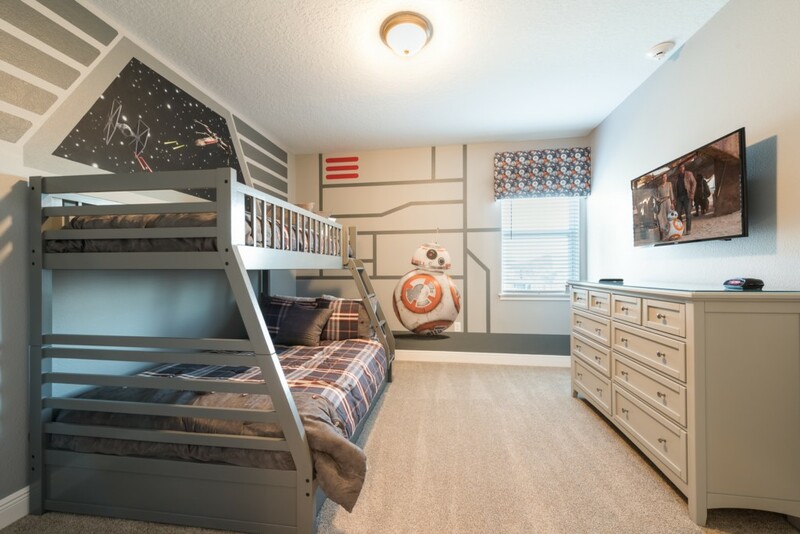 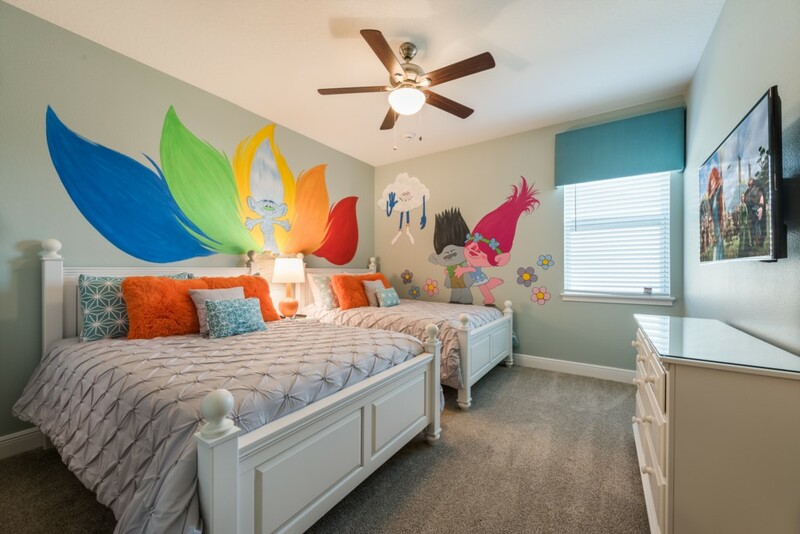 This home can sleep up to 22 guests comfortably and includes 8 King sized bedrooms as well as 2 children's themed bedrooms including 'Trolls' and 'Star Wars'! 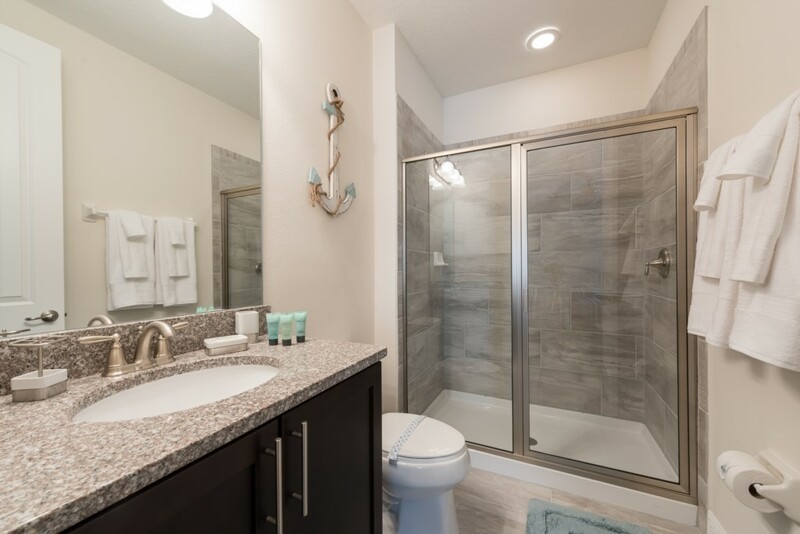 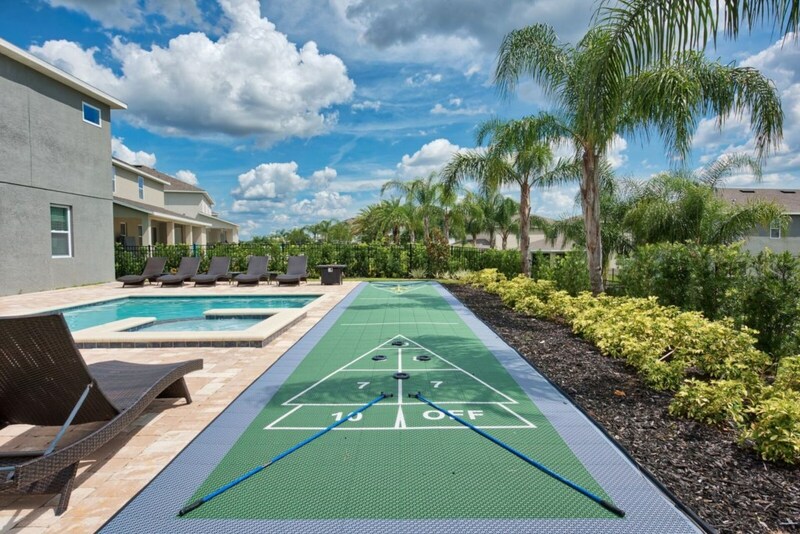 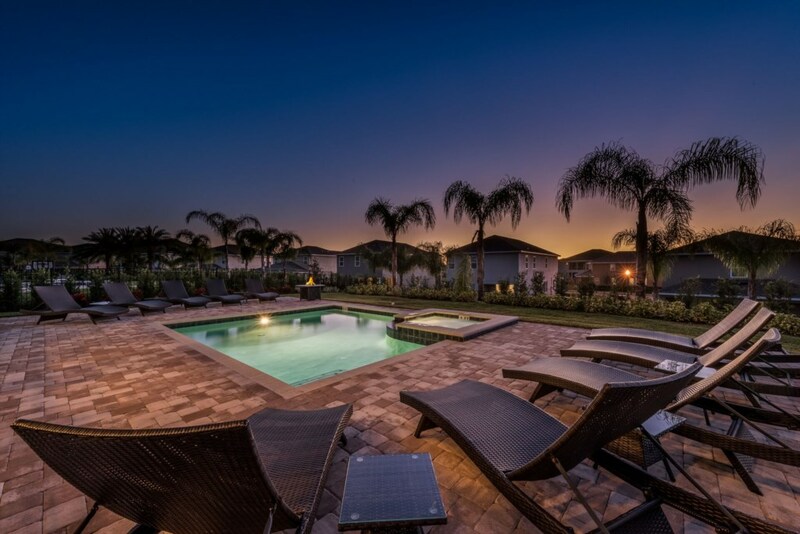 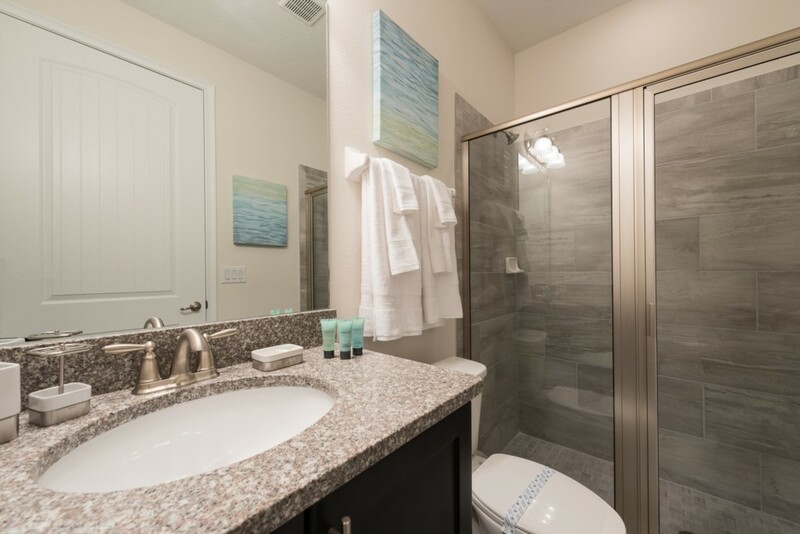 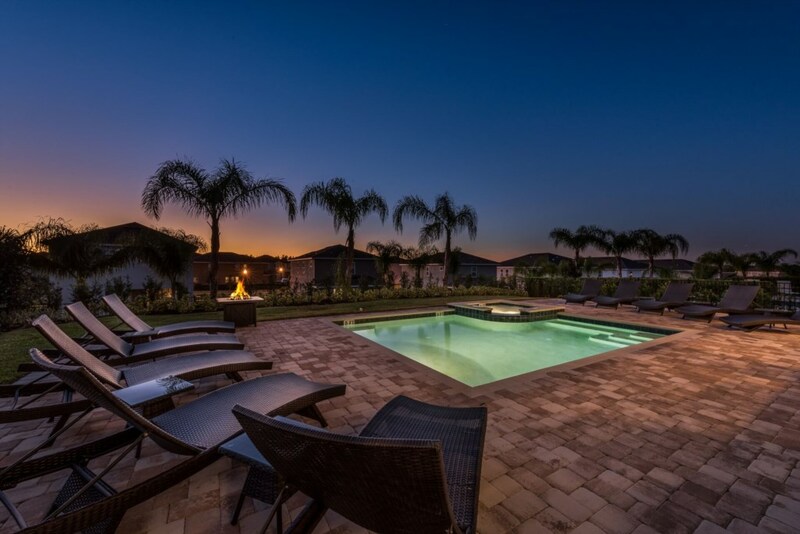 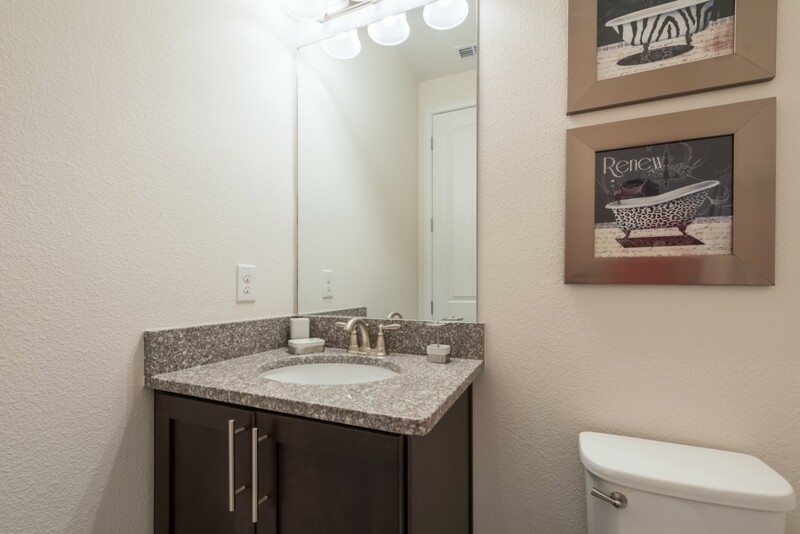 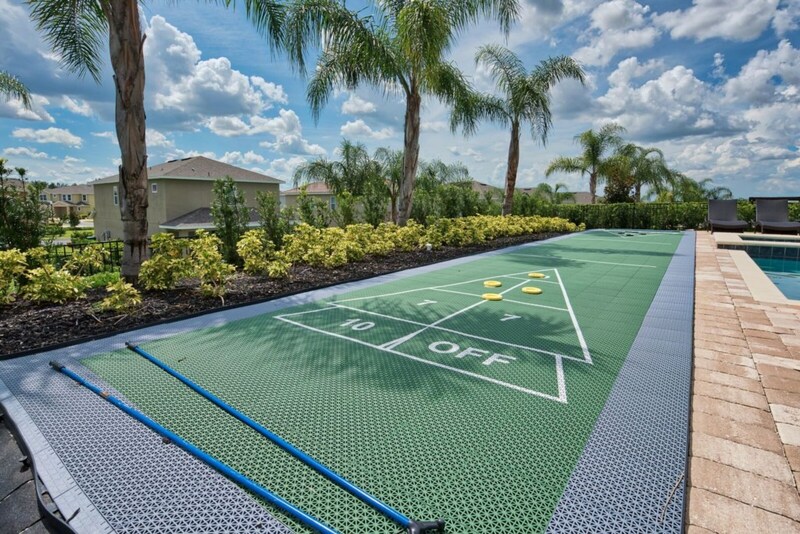 The private outdoor pool deck is the perfect way to enjoy Florida's warm weather and sunshine with your own pool and spa right outside your patio doors as well as shuffleboard! 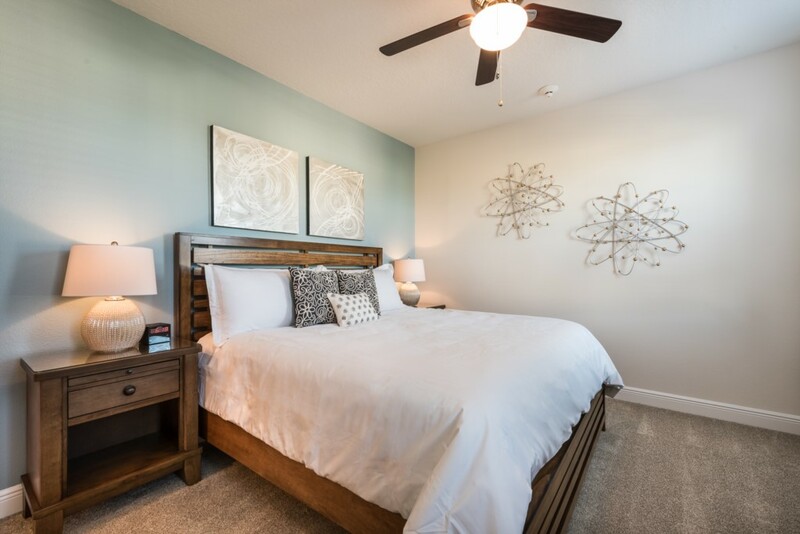 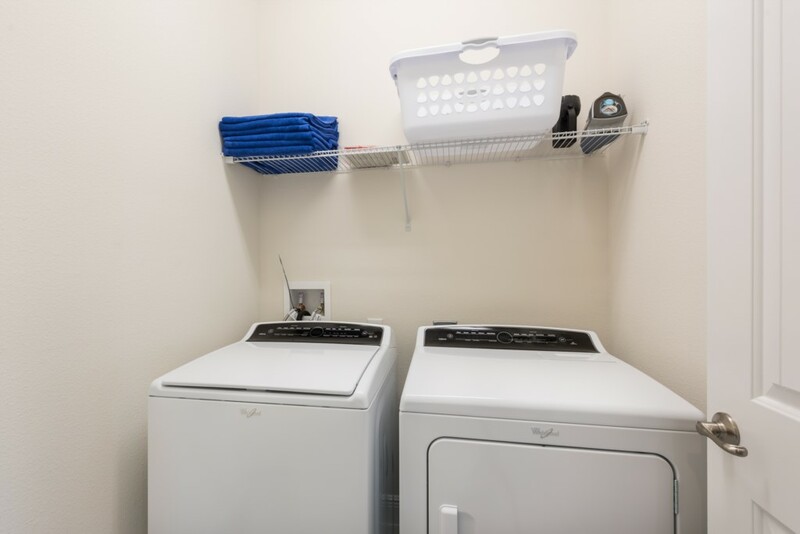 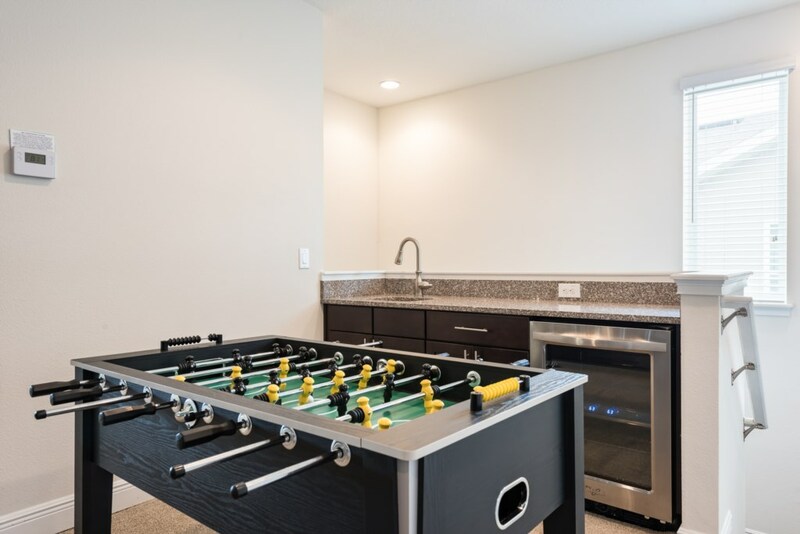 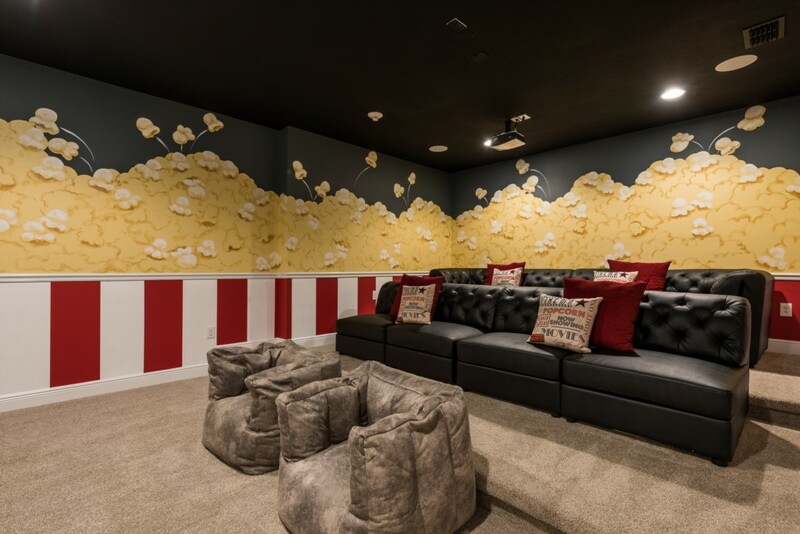 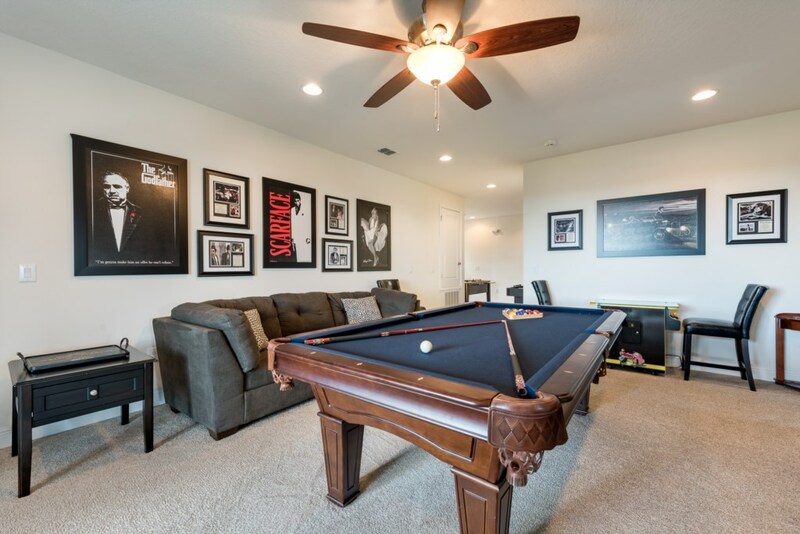 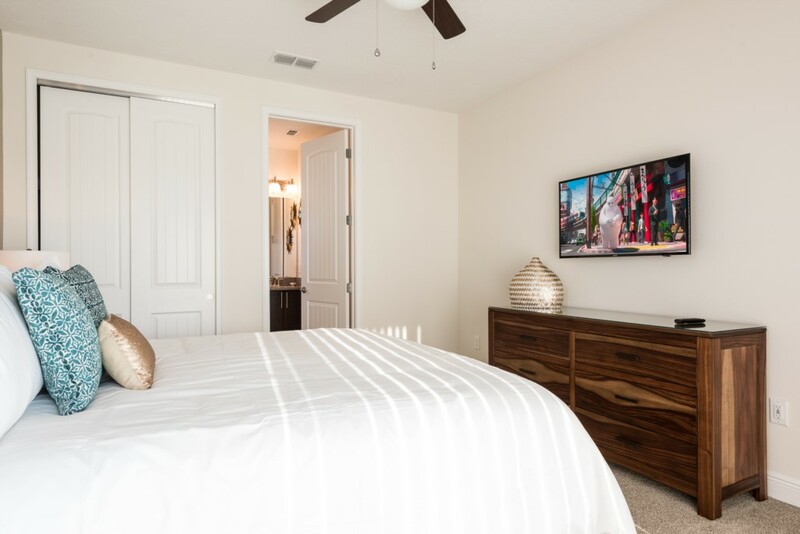 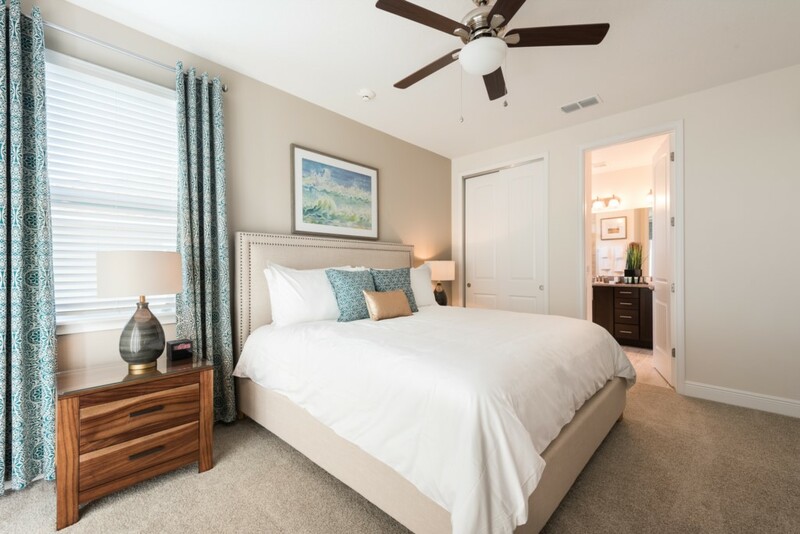 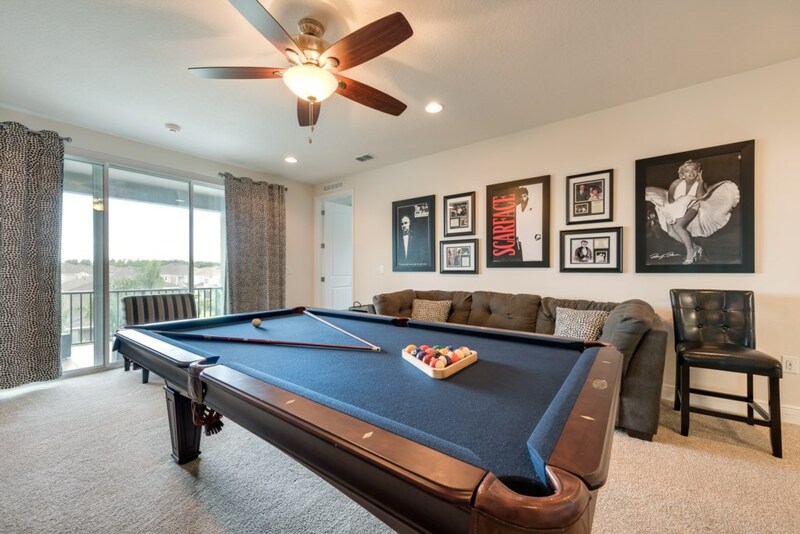 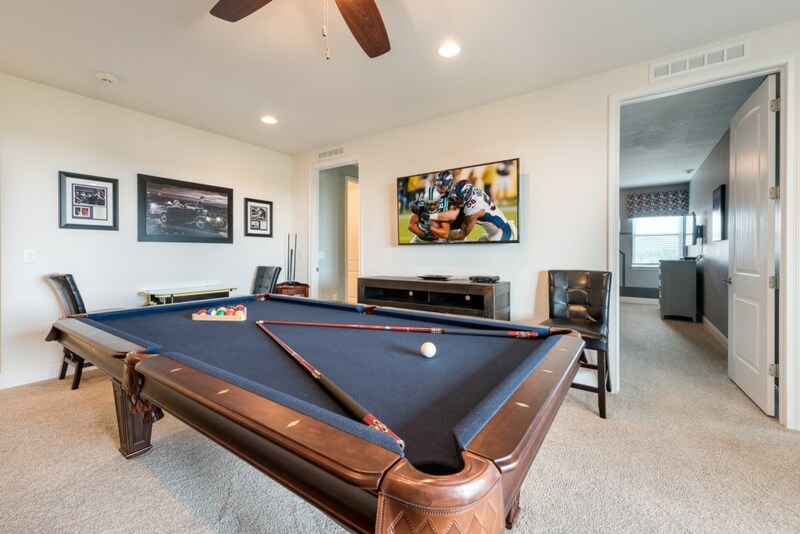 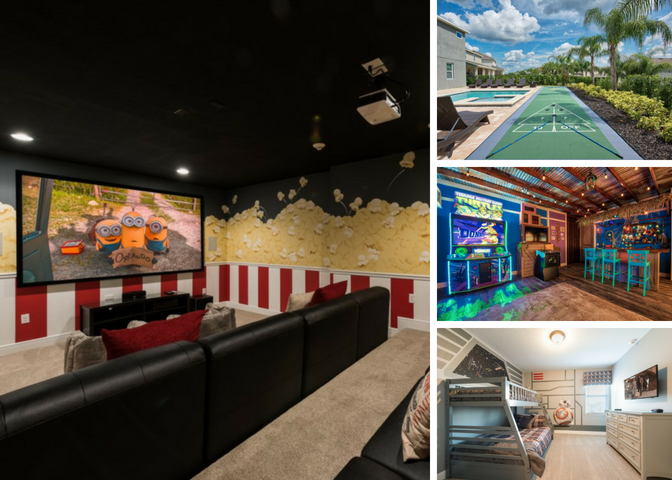 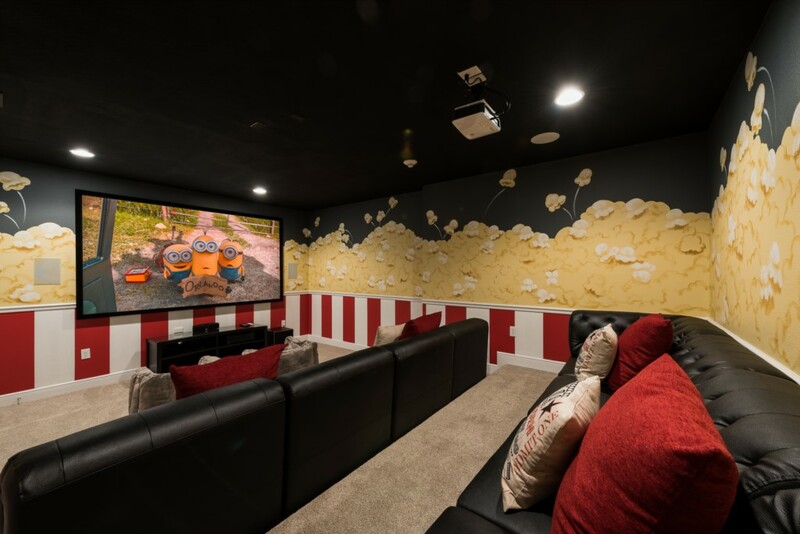 A home theater and entertainment loft area provides hours of entertainment where you and your family can watch your favorite movies on a large projection screen or find out who is the best at foosball, pool, or an old school arcade video game! 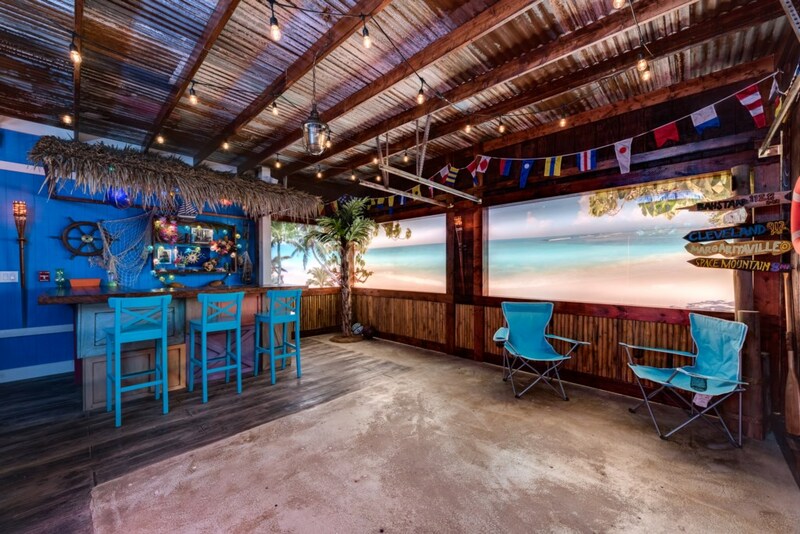 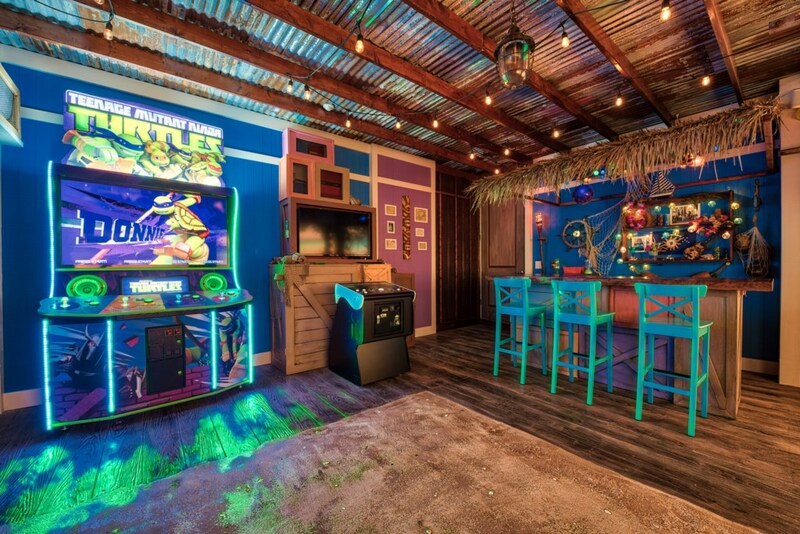 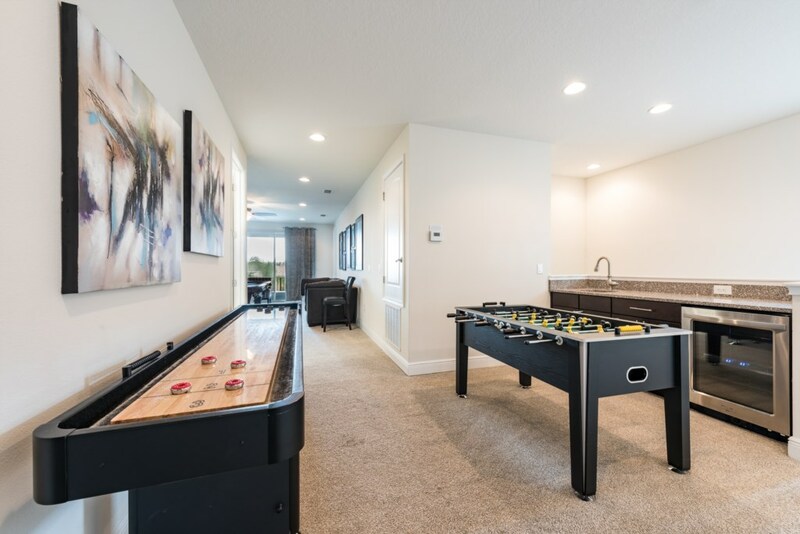 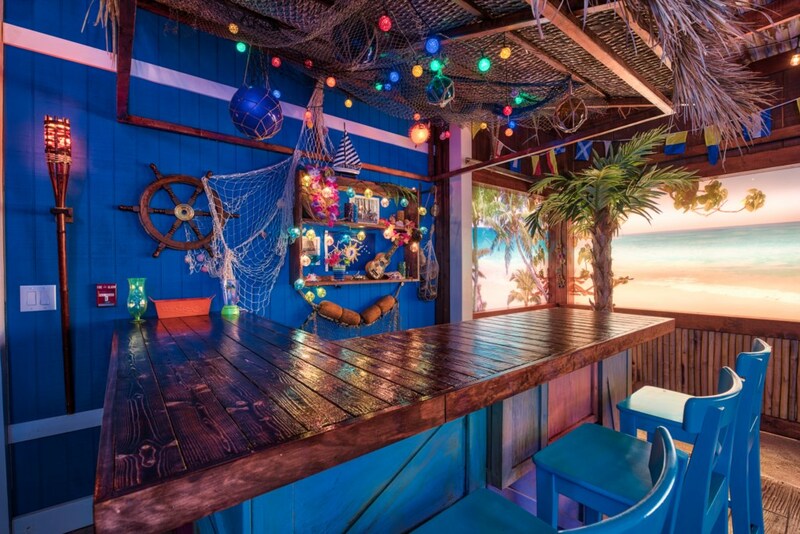 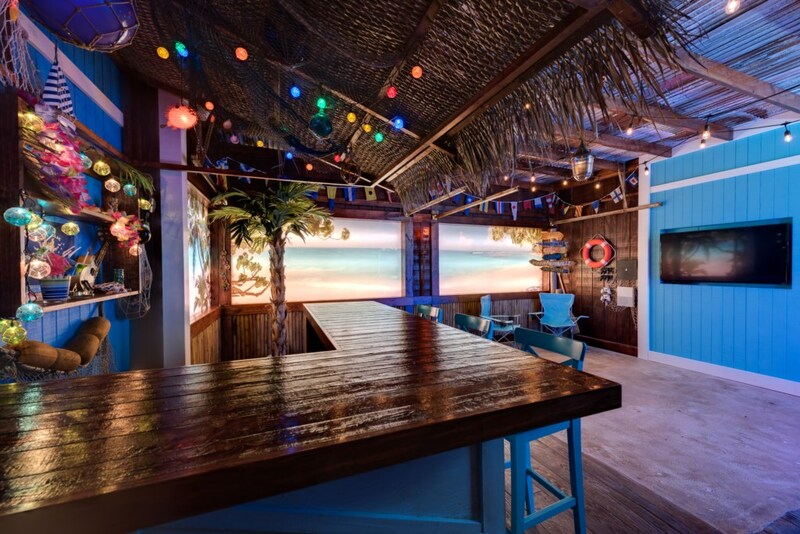 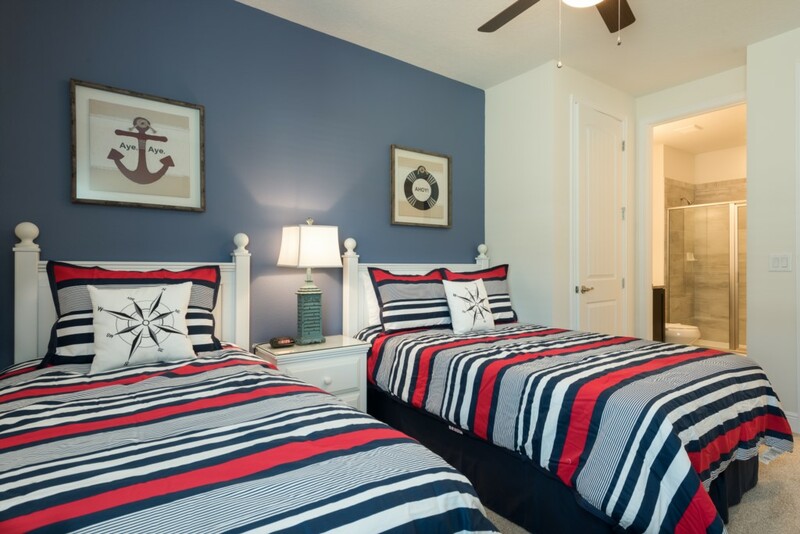 You also have a beach themed games room that will exceed all of your expectations with a tiki bar and arcade video games for the whole family to relax and enjoy!